with great results! Thanks, Gary." bought our home. 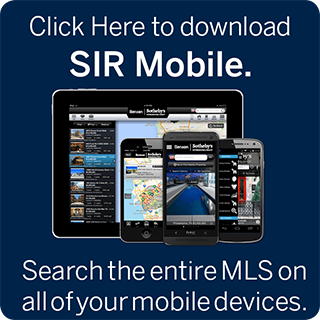 We could not have worked with a better realtor." It certainly was a fantastic year, and I am looking forward to what 2019 brings! 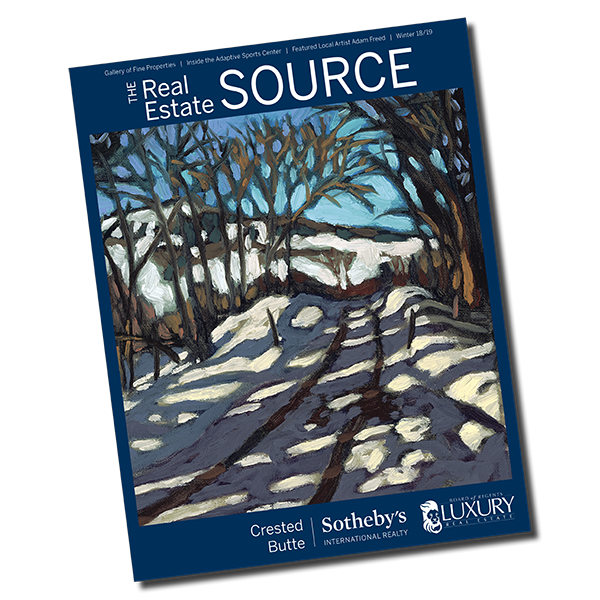 Feel free to contact me at (970) 209-2421 or GHuresky@livsothebysrealty.com. Click the Quarter Report image for full report. Living in a resort community offers a unique and attractive lifestyle, abundant with scenic views, recreational opportunities, and like-minded people. 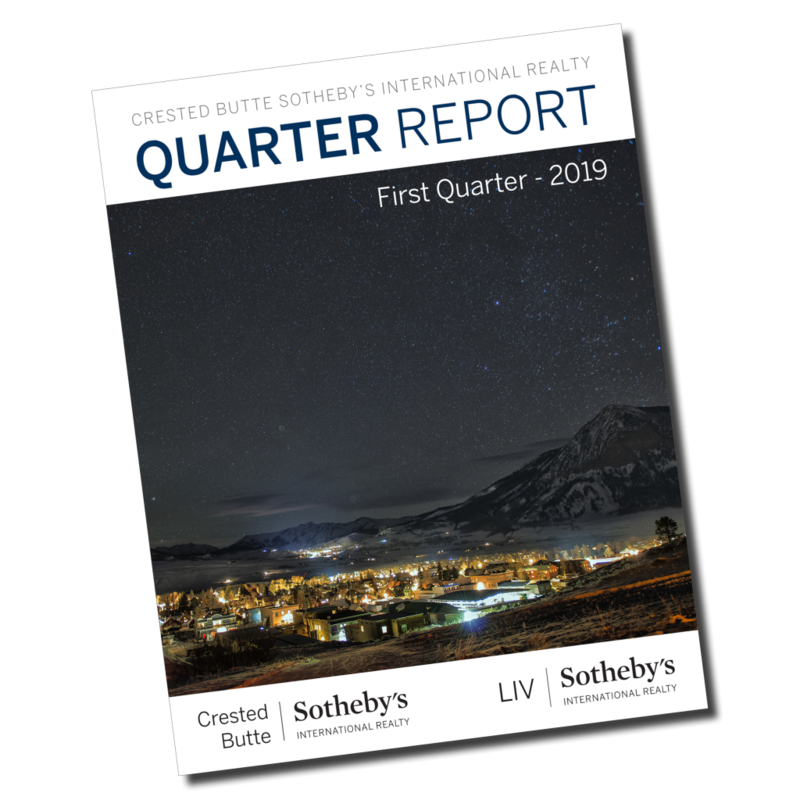 Buying and selling real estate in resort communities is unlike most transactions, which is why LIV Sotheby’s International Realty, with the help of other Sotheby’s International Realty affiliates, compiles a Resort Report focused on these one-of-a-kind communities. The Annual Resort Report analyzes 2018 year-over-year data from 12 prominent resort areas throughout the western half of the United States to inform consumers about the resorts’ performance, and what makes each one unique. 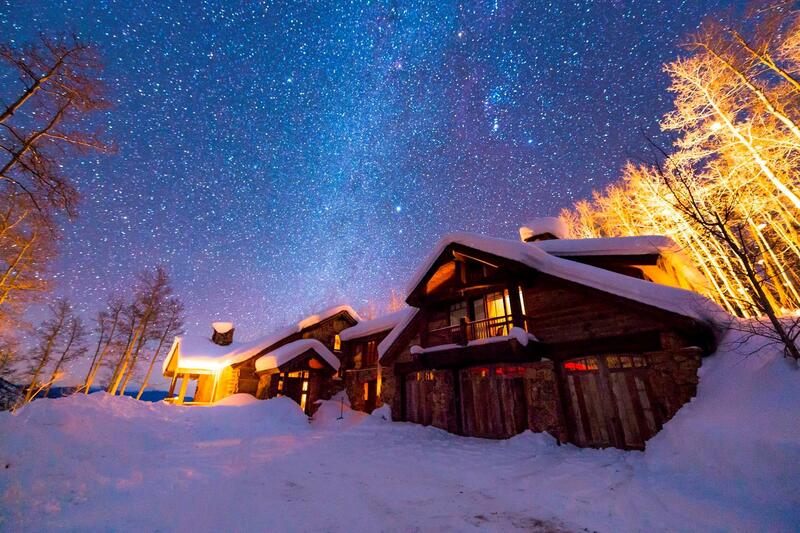 There are many factors that can impact real estate in these resort communities, including the changing seasons, available amenities, transportation offerings, and shifts in employment. Representing an increase in demand for a resort-driven lifestyle, most of these communities reported an increase in average sold price and average sold price per square foot, in combination with a decrease in average days on market. Understanding the market is a critical piece to real estate success for both buyers and sellers. 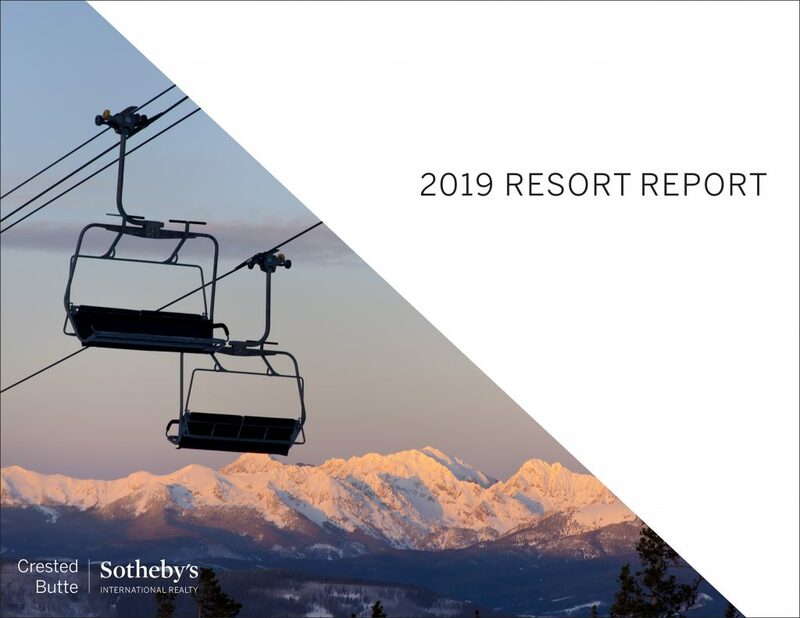 The 2019 Resort Report is assembled as a detailed resource for consumers to make informed decisions about their financial future. Click the Resort Report image for full report. 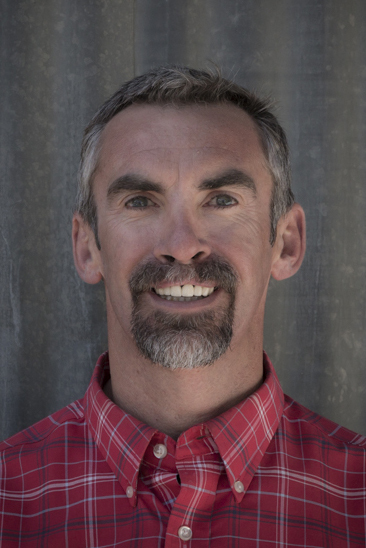 Gary’s honesty, knowledge, and experience has earned the trust and respect as a true professional from his clients and peers. What does having a co-signer mean for you as a home buyer? Here's a look at the benefits and risks.